PARIS -- PSA Group and China's Dongfeng Motor said they signed an agreement today to create a common platform to build electric cars starting in 2019. The platform will underpin compact and subcompact EVs for the Peugeot, Citroen, DS and Dongfeng brands, PSA said in a statement. The platform will be called e-CMP and is a version of the common modular platform (CMP) that the two automakers have been developing since April 2015. "The future e-CMP will speed up the worldwide development of both of our groups, while helping us to reach the strict carbon objective set for 2020," PSA Chief Executive Carlos Tavares said in the statement. 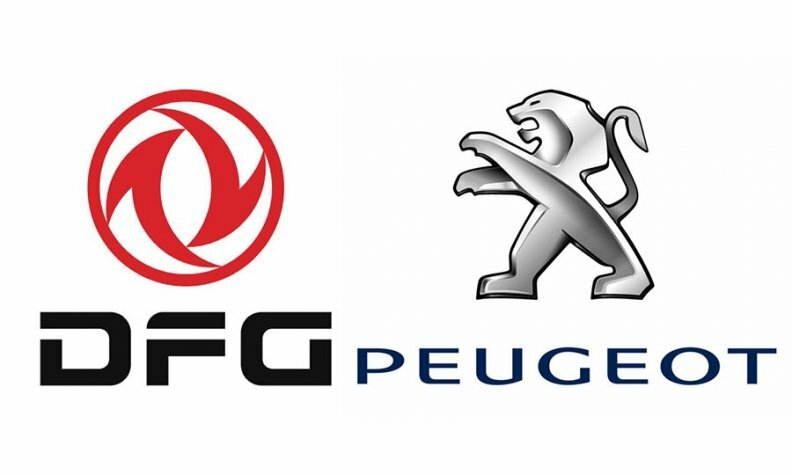 PSA said the automakers' Dongfeng Peugeot Citroen Automobile joint venture plans to generate revenue of more than RMB 100 billion yuan ($15.4 billion) by 2020, as well as "profitable, sustainable growth." The joint venture produces models for the Citroen and Peugeot brands in the central China city of Wuhan. PSA's other Chinese joint venture, Changan PSA Automobile, builds the DS lineup. Dongfeng paid 800 million euros for a 14 percent stake in PSA in 2014 as part of a financial bailout.